Single-night, weekend-pass, and all-inclusive options available. Opening Concert and Closing Concert are ticketed separately. Discounted pricing is available for students, seniors, children, and active military. Bringing a group? Group discounts are available when you purchase 20 or more tickets for the same performance/evening. 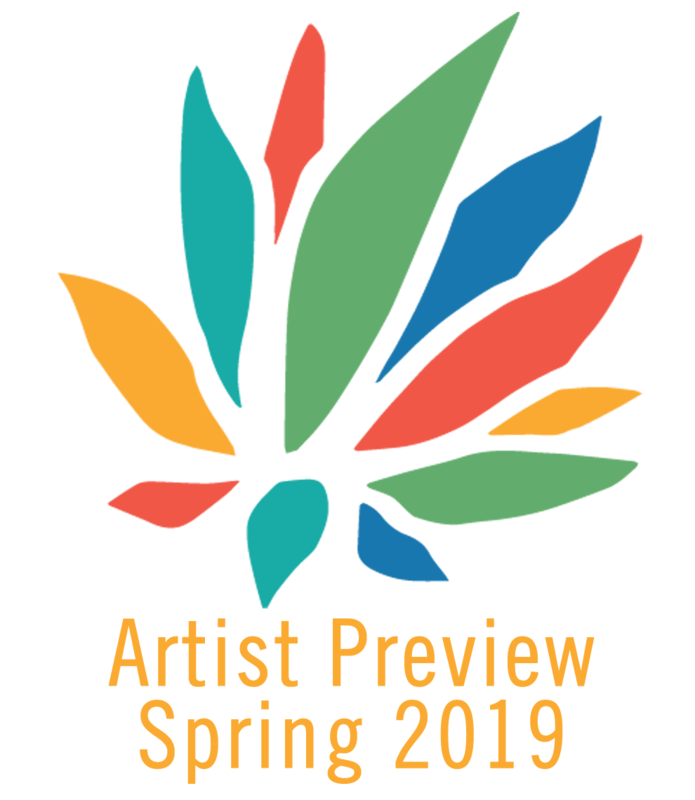 Festival admission is also available on-site at Festival Headquarters (E. Kirkwood), starting at 5:30pm on the Friday and Saturday evenings of the Festival. 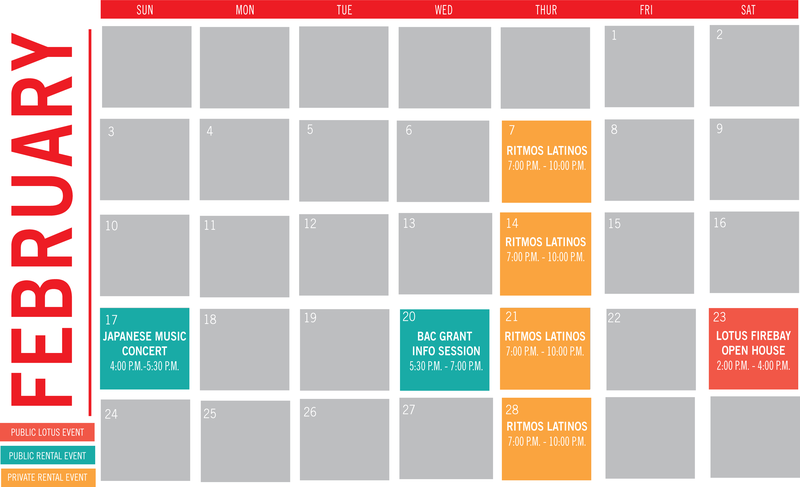 Looking for more event details such as artists, schedules, and more? Start here! Enjoy the entire Festival with one convenient click. This advance package (sold through 9/26) includes a ticket to the Thursday Kick-off Concert, a weekend pass to the Friday and Saturday night showcases, and a Lotus pin that provides you admission to the Sunday World Spirit Concert. Advance pricing applies until 12:01 am on the day of show. “Senior” applies to adults 62+; “Child” applies to children ages 3-12; children under age 3 do not need a ticket. “Student” applies to middle school, high school, and college/university students with valid student ID; students must show a valid student ID when they pick up their wristbands at Festival HQ. Will Call tickets for Thursday Kick-off may be picked up at the BCT box office during normal business hours or starting one hour before showtime. Reserved seating; theater doors open 30 minutes prior to showtime. Will Call tickets for Fri/Sat showcases may be picked up at the BCT box office during normal business hours, or on-site at the Festival Ticketing tent on Kirkwood Ave. starting at 5:30pm on Friday and Saturday nights. Please take your ticket to the Festival Wristband Exchange tent to receive your wristband. Your wristband allows you to move freely among all Festival venues on the night(s) purchased. At indoor venues such as churches or the BCT, please respect the artists and other patrons by entering or exiting quietly and only between songs. 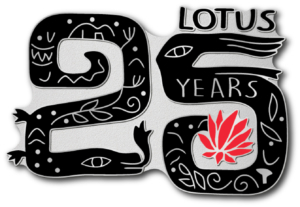 Tickets for all Lotus events are non-refundable and non-exchangeable. 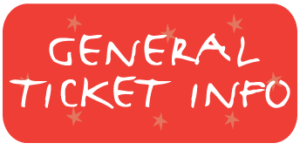 All ticketed Festival events take place rain or shine.